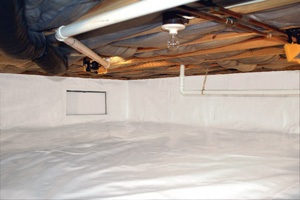 Addressing all of your crawl space's issues will promote energy efficiency and comfort in your home. 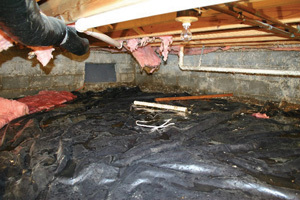 At Davenport Foundation Repair, we specialize in crawl space problems of all types. 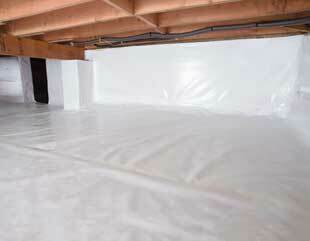 We offer free crawl space repair quotes in the Utah area, including areas like Park City. 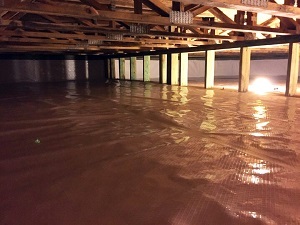 At Davenport Foundation Repair we use and recommend products developed by the Basement Systems® International network of waterproofing contractors. In business since 1987, Basement Systems® operates a full Research and Development department, constantly searching the industry for the best, most proven products for lasting crawl space solutions.